The Shepparton Fire Brigade are hosting the Good Friday Appeal once again! 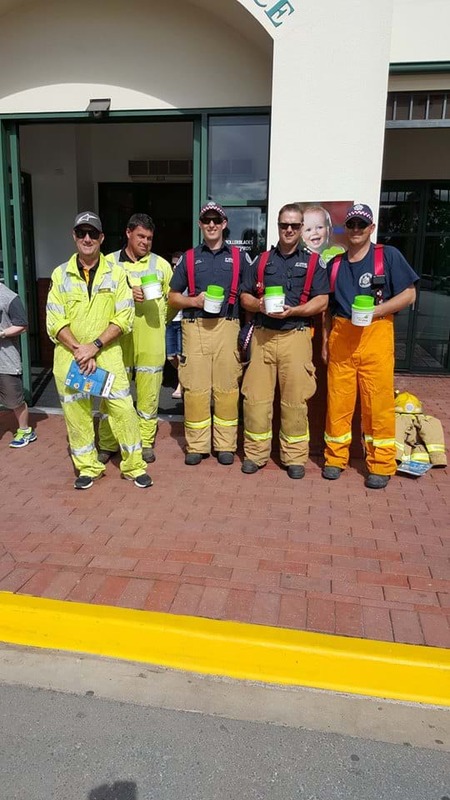 There will be a door knock across Shepparton on Saturday 13th and volunteers will be at the Shepparton Marketplace on Saturday 13th & Thursday 18th to collect donations. There will also be collection sites in Shepparton intersections. However, they are after more volunteers from the community to help out in the lead up and on the day. All you have to do is go down to the Shepparton Fire Station after 9am on Friday and sign in. Morning tea and lunch will be provided. If you're needing transportation, you can call the fire station on 58216488, where they will arrange a pickup & drop off for you. For more info, head to their Facebook page!